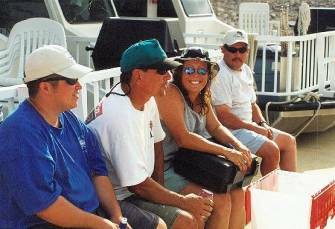 We welcome all anglers and are currently needing boaters. 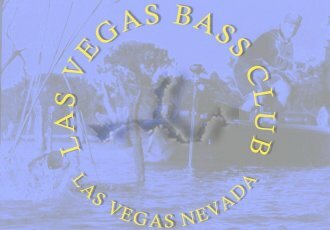 Our club meets at the Lake Mead Lounge on Lake Mead Drive in Henderson. Meetings start at 7:00 pm usually on the first Thursday of the month. Sometimes due to circumstances out of our control the meeting days or places need to change. Check our schedule page for any changes.